Many of the visitors to this website probably recall the days when pay phones were a common site when walking down a city sidewalk or inside a hotel lobby. 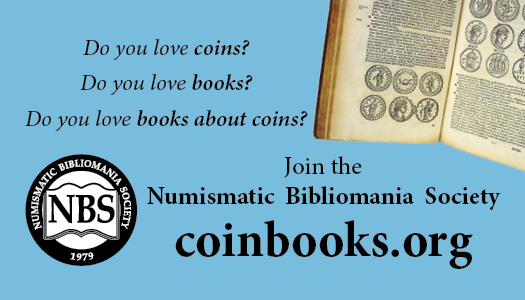 You would drop a few coins into the phone, dial the number and make your call. Perhaps you would use a calling card if you were making a long distance call. In the mid 1990’s, there started to appeared prepaid calling cards by some enterprising companies, such as AmeriVox. These prepaid calling cards would generally have 50 call units that would be redeemed at a fixed ratio as the call progressed, until the card would have no remaining call units. 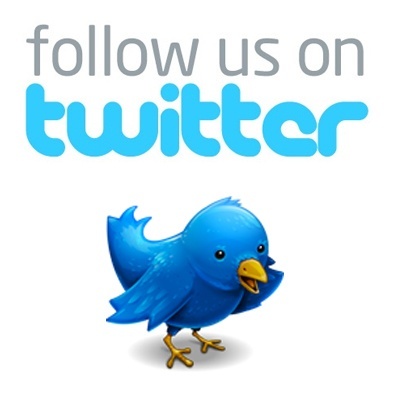 In Asia, prepaid calling cards are quite prevalent and frequently used to promote products or services. Public phones are equipped with card readers. A user would insert the prepaid card into the reader, make the phone call and when finished remove the card. The card reader would punch a small hole into the card, prior to its removal, showing approximately how many call units remain, if any. 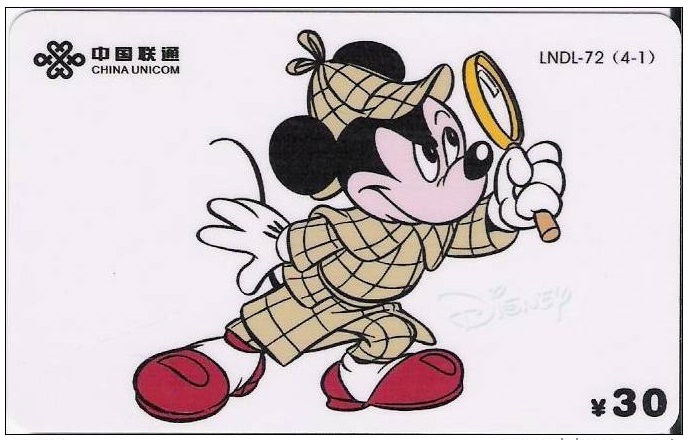 This phone card was issued by China Unicom, a telecommunications provider, and is good for 30 units.. Mickey Mouse is pictured wearing a deerstalker and cape, and is facing right while holding a magnifying glass. The card has a white background and the wording is printing in black ink, with the colors yellow, red and tan for the image. Your editor would welcome correspondence from Sherlockians that could translate the Chinese characters on the card.